home Antimicrobials and Resistance, Infectious Diseases Rapid biophotonic detection of Legionella? 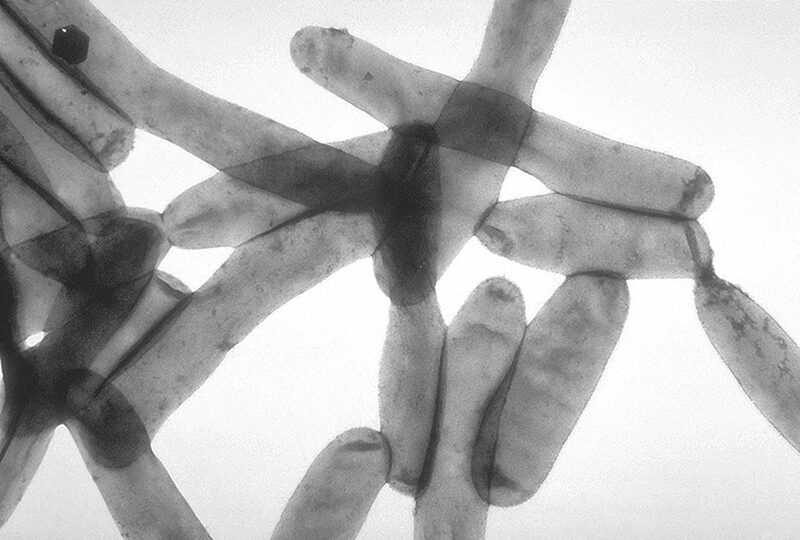 Quick post here (h/t to Paula Olsiewski for the link) about a cool-sounding new device for the rapid detection of Legionella. I can’t say that I’m on board with the fanciful claims made in the press release (e.g. “The risk of catching fatal Legionnaires’ disease from air conditioning units has been dramatically reduced“) but the technology does look really interesting. It’s a light-based detection system that claims to be able to detect the presence of Legionella in under an hour. Obviously this is a big improvement over selective culturing, but whether it will actually be competitive with PCR-based assays or even rapid genome sequencing remains to be seen. The project website is here.